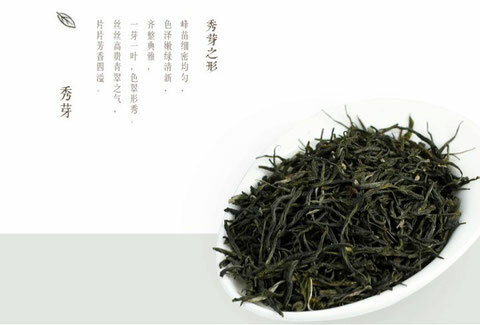 Yongchuanxiu is one of needle-shaped famous green tea ,produced in five tea mountains in yongchuan district of Chongqing City. 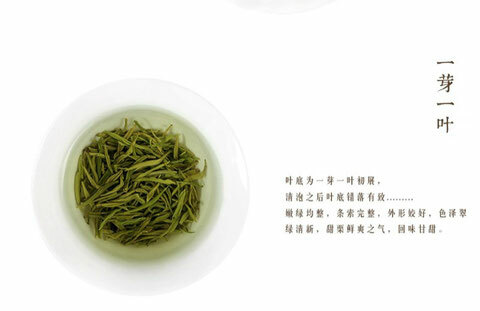 Dry leaves of the finished tea are very dense and small but change to bright and tender green leaves and buds when infused. 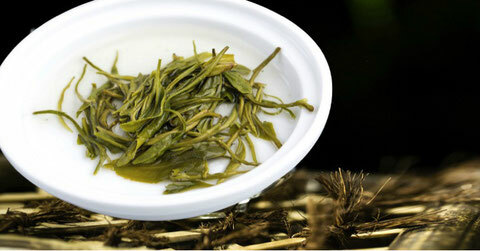 These slender and elegant buds are the namesakes of the tea, “Xiu Ya”; here “xiu” means elegant and “ya” means bud. 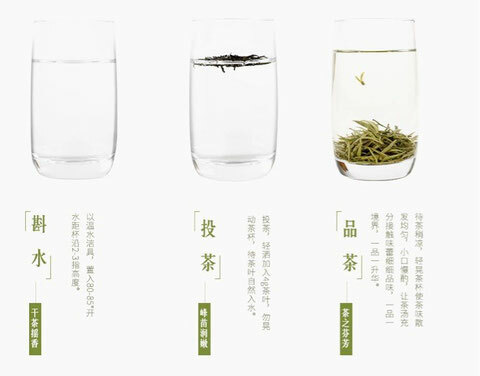 The tea is made with 1 bud and 1 leaf which are full, fresh and clean，With green, wrap, rolled and shake off the water, and dries.. five procedures. 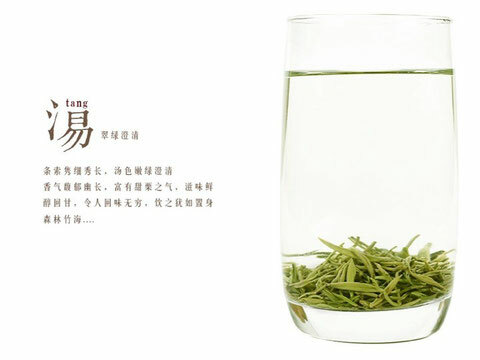 Research findings demonstrated that Yong Chuan Xiu Ya tea of high concentration increased the levels of serum ET,AchE and VIP compared to the low concentration. 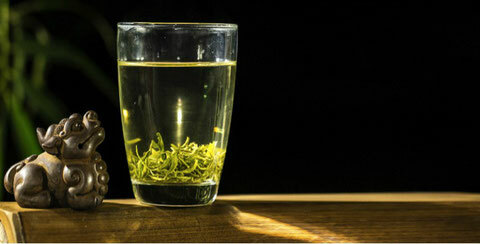 In this study,at the concentration of 1000 mg / kg by gavage,Yong Chuan Xiu Ya showed the shortest first black stool defecation time and the highest gastrointestinal transit. 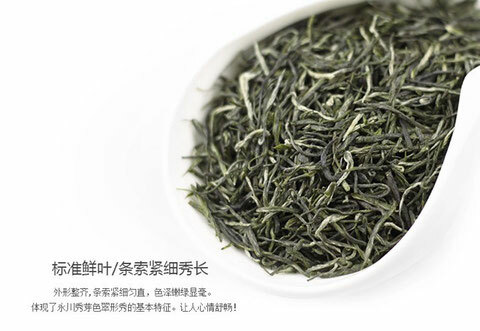 These results suggest that Yong Chuan Xiu Ya is of excellent constipation preventive effect.